In 10, 20, or maybe even 50 years, it’s very possible that we will look back on 2018 as the year that really started to shape the future of Cardiff Blues beyond the Peter Thomas era. 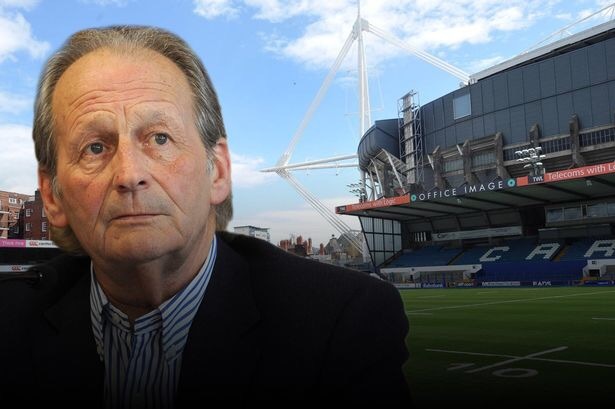 It’s no secret that the curtain is coming down on the chairman’s tenure as the money man at the Arms Park, after over 22 years at the helm and an extortionate amount of his personal wealth ploughed into the club. He has overseen some great times for Cardiff rugby, and his commitment can only be applauded. 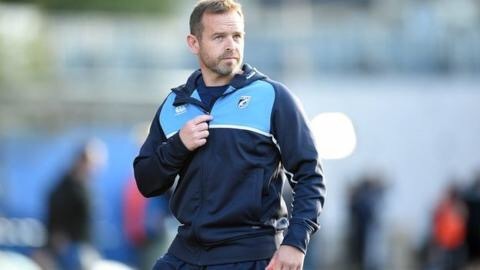 Now it’s time to look beyond Thomas though, at how Cardiff Blues will prosper without his money, and what his legacy will be when the time comes to move on. The main answer to both of those queries, I suspect, lies within the historic boundaries of Cardiff Arms Park. Realistically we should be two years down the road to securing the future of professional rugby at our famous home, however that is not the case for a myriad of reasons. 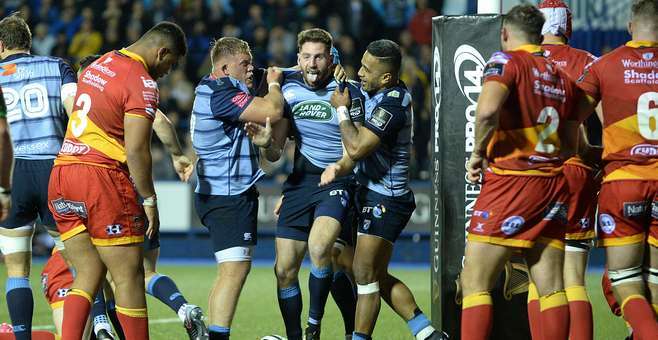 Neither Cardiff Blues and Cardiff Athletic Club are completely free of blame. We are where we are though, and there’s no point dwelling on what should have been, but 2018 is the year where progress must be made. Signs are tentatively positive that progress can be made early in the year. The key has to be that the continuing prosperity of Cardiff Rugby is at the heart of any lease negotiations. If the wheels begin turning through a successful agreement between the club and CAC, then this year will be a success. Otherwise it will be an unmitigated failure. Questions will subsequently need to be asked about who is at the top of these organisations, although governance issues of both need to be looked at through the addition of working groups and with the assistance of membership pressure. It’s time to bring these co-existing bodies into the modern, professional day. Of course the main reason for operating a rugby club is the rugby team though, and on the playing front there is a concern as equally pressing as the lease negotiations. Cardiff Blues really need to get a move on with appointing a new head coach. It was the end of September when the announcement came out regarding Danny Wilson’s impending departure. The club knew a few days before that, yet here we are just over three months later with nobody set to take over in the summer. The appointment is probably the most important since Dai Young left as, for the first time, the new coach comes in without a complete overhaul of the playing squad and style required. Therefore there will be a requirement for the chosen man to hit the ground running. When looking at the squad there is a core group of talented senior and foreign players, complimented by an extremely exciting batch of potential stars coming through. It’s a rare opportunity for a coach to inherit a side in these circumstances. However, there has been close to radio silence from the club on a replacement for Wilson. Two media stories, one via the BBC and the other through WalesOnline, revealed to us a shortlist was drawn up in November, and that Geordan Murphy had been approached before Christmas, but no official Cardiff Blues word. The understanding is that the Welsh Rugby Union have stepped in on the decision to bring Murphy in. Whether this is for better or worse, it’s time to get a move on and bring a new man in with plenty of time to retain players already in the squad, and attempt to bring in their own playing and coaching additions. In the mean time there are games to be played, and this season is shaping up nicely. We’re currently sat in the Champions Cup qualification places in the Pro14’s Conference A, and are top of our Challenge Cup pool going into the final two rounds. Over the next few weeks there are some big games to be played that will determine just how the rest of the season pans out, but with players returning from injury we have the squad to compete. It’s up to the squad in their attitude and execution if they want to make the season a success. All the makings are there, we’ve just got to have confidence in ourselves. 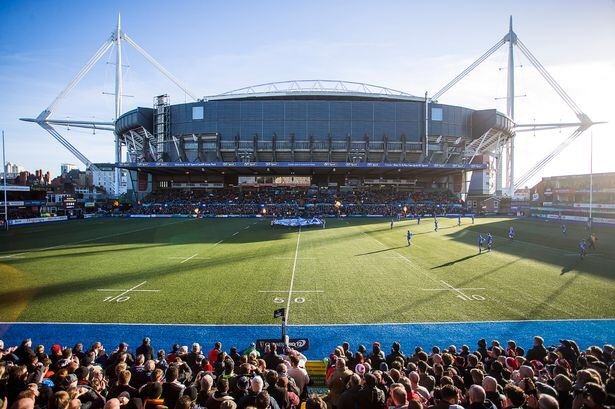 I’d like to hope I’ll be writing the 2018 in review blog with a joyous undertone as we celebrate becoming European champions again, are top of the Pro14 conference under our new coach who used the five months before taking over the job to excellent effect, and plans to redevelop the Arms Park are well underway after a mutually beneficial lease was agreed. Although I’m not that naïve to believe any of that will come true, it’s certainly time to get the ball rolling forwards over the next 12 months in all aspects of the rugby club, in the board room and on the field. 2018 could well be make or break for Cardiff Blues, here’s hoping the right people in the right places realise this. Come on Cardiff! !